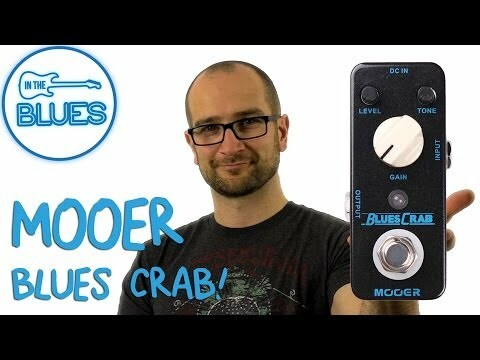 The Mooer Blues Crab is a warm overdrive pedal with more than a hint of vintage British Blues to it! Think 60s and 70s blues legends and you won't be far wrong. Level, Tone and Gain controls let you sculpt your tone and even let you use the Blues Crab as a clean boost to drive a tube amp further into saturation or dirty up a clean tone!